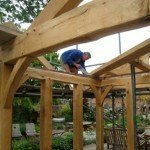 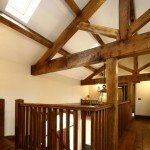 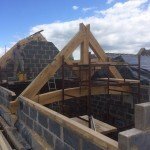 The philosophy and vision behind Altham Oak’s work are clear and consistent but nothing exhibits our unrivalled collective experience, skill and passion for our craft than our completed projects and testimonials from delighted customers. 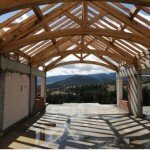 Please click on the projects below for detailed information of our work. 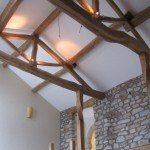 The opportunity to create extremely arresting structures incorporating wilder organic forms was presented to Altham Oak’s master carpenters by this Bentham farmhouse renovation. 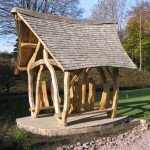 What started as a relatively small project – a bespoke garden shelter for a private client – led to many repeat commissions for Altham Oak, to create structures that enhanced the character of more than ten acres of private property.